Landing collar basically provides a landing platform to various types of casing wiper plugs. It is PDC Drillable. Box and Pin End Connections can be provided as per client requirements. 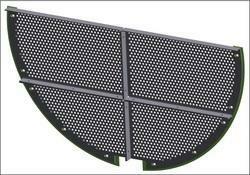 We offer high quality range of Baffle Plate. It is manufactured from high grade quality raw material. It is widely known for its durability and quality. It can be customized as per our precious customers specifications. We offer our range at market leading prices. 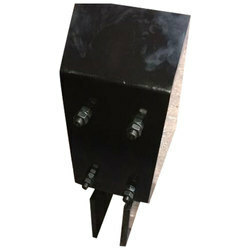 Reinforced by a skilled crew, our firm is indulged in presenting for our clients, a range of Drill Stack Baffles. Owing to the wide experience in this domain, we are instrumental in offering Baffle Plate to our clients.